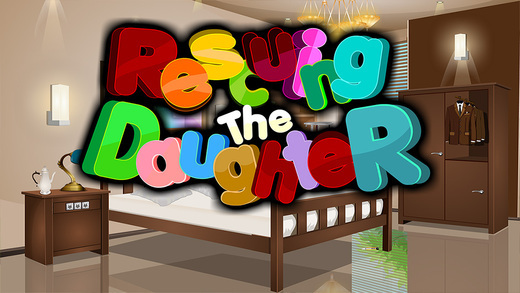 210th - Rescuing the daughter is yet another interesting point and click type new room escape game for ios developed by ENA games. Dream up a situation that you got a call from some guys that they have kidnapped your daughter and asking demands to release her daughter.So you are in a responsibility to rescue your daughter from them. This could be achievable only if you are brave enough to rescue your daughter. As your daughter's life is in danger, surely you will accomplish the tasks. Have greater Excitement and Fun daily by playing new ENA games daily. Good Luck and Best Wishes from ENA Games.